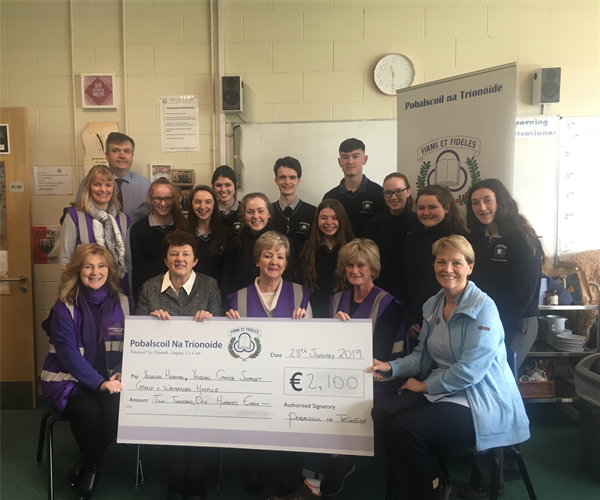 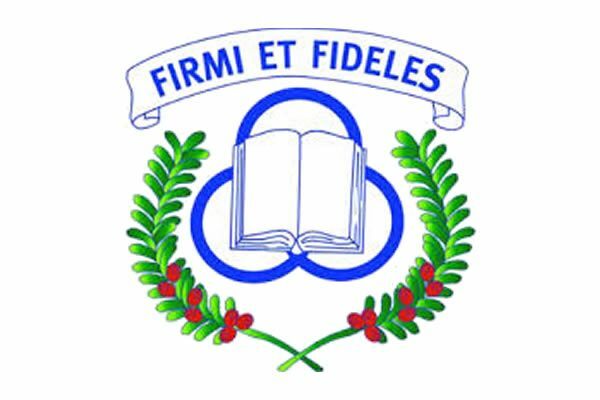 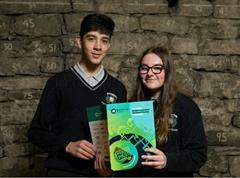 €2,100 raised for Local Charities by students during a recent non-uniform day. 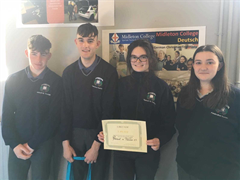 Thank you to everyone who supported our Festive Non Uniform Day in aid of Youghal Hospital, Youghal Cancer Support Group and Waterford Hospice. 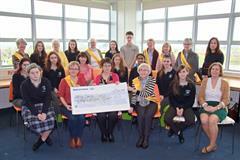 A wonderful €2,100 was raised for local charities.